Chronic pain affects millions of Americans each year, making simple, everyday tasks difficult to tackle. 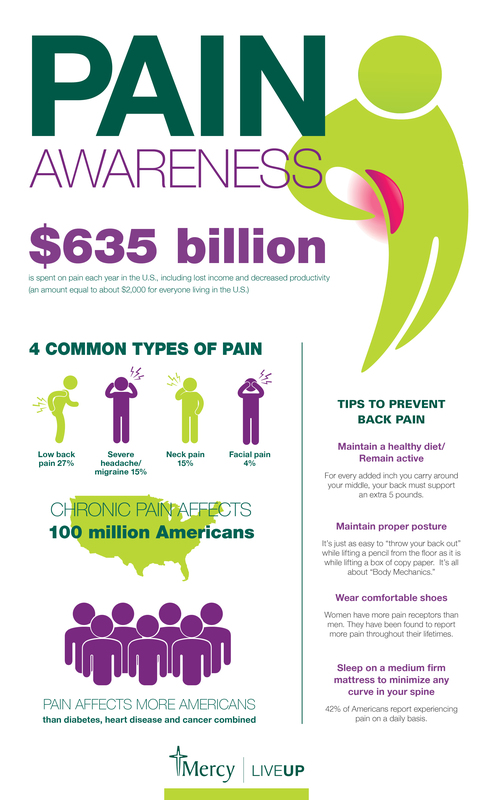 Check out this infographic to learn more about chronic pain and what you can do to help ease the symptoms and prevent future pain. To view this infographic as a PDF, click here.